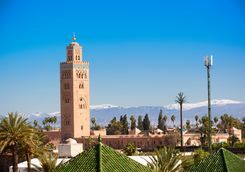 Enjoy a Big Short Break in arguably the most exotic place within easy reach of the UK - Marrakech. 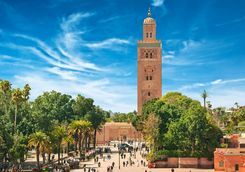 Home to luxury riad accommodation, fabulous and fabled souqs, excellent restaurants and also a perfect base from which to explore the nearby Atlas Mountains, Marrakech should be high on any long weekend hit list. 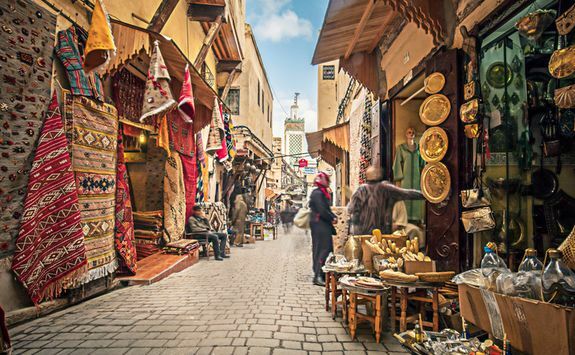 Take a guided tour of the souqs to discover the hidden gems within the alleyways. 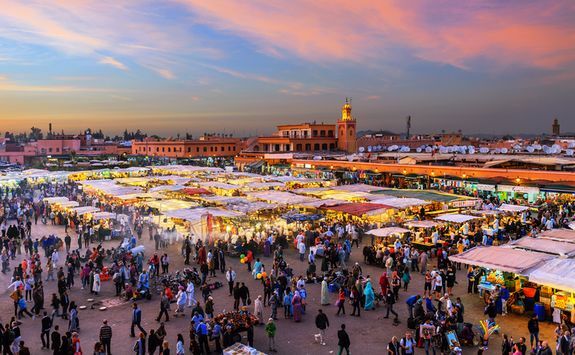 Sample some of the finest Moroccan cuisine available in the Djemaa el-Fna street food market. 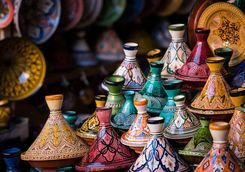 Enjoy an insight into traditional Berber life as you are invited to drink tea with a family in their home in the Atlas Mountains. 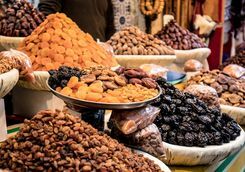 After a morning flight, Marrakech Airport is only ten minutes' drive from the medina - the ancient city centre - so the cultural immersion on your luxury Marrakech city break begins pretty much immediately. 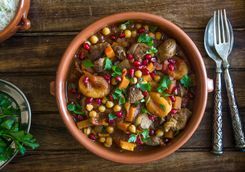 We work with a number of superb riads (converted traditional Moroccan houses with internal courtyards) and can recommend which we think will suit your taste and budget best. 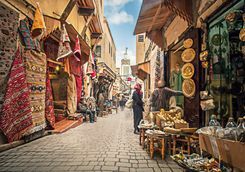 Now all you have to do is check in and slowly unwind in your new tranquil surroundings before venturing out in to the hubbub of the ancient city alleyways, armed with our in-depth dossier, packed with the best places to see, eat, drink and shop. Spend a day exploring the city in more detail today. 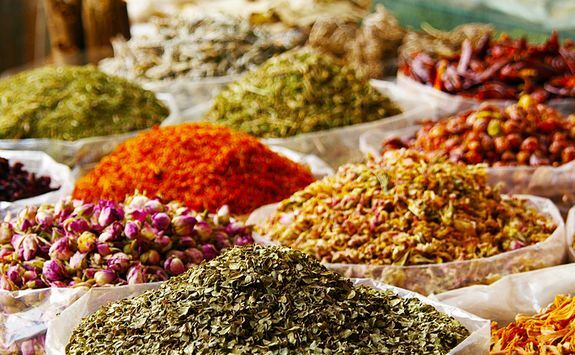 Whether you're particularly interested in buying carpets, spices or ceramics, we will arrange for a guided tour of the souq this morning. 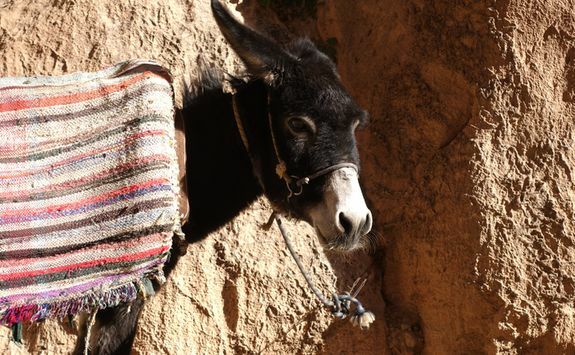 A private guide will show you the best routes through the maze like alleys where you'll experience a full-on sensory sensation. 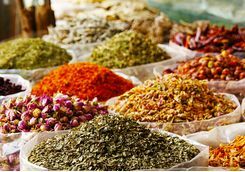 This is not just a guided shopping trip, your guide will also be able to help you communicate with the vendors, get you to sample the best produce and tell you fascinating stories ranging from historic tales to fantastical folklore. 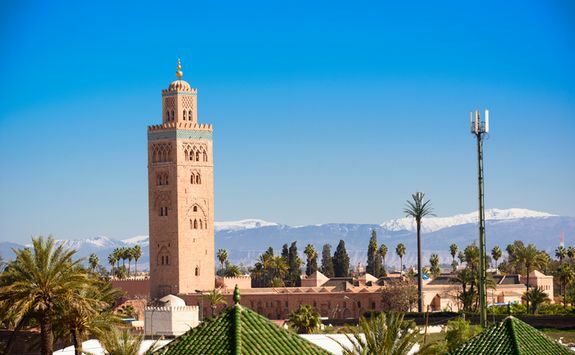 After lunch, take a historical tour of the city with your guide, including highlights such as the Koutoubia Mosque. 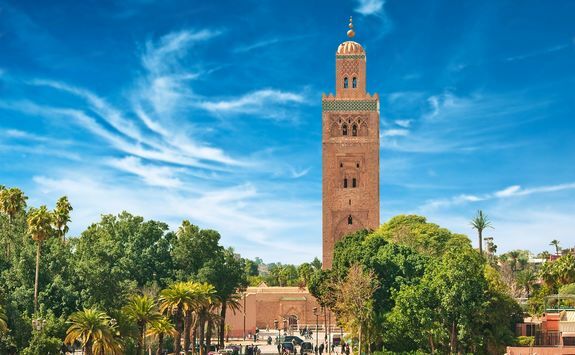 By far the tallest point in the medina, the Koutoubia's minaret is a useful reference point and just one example of the beautiful architecture in Marrakech - other examples you'll visit include the 19th century Bahia Palace and the Lezama synagogue. 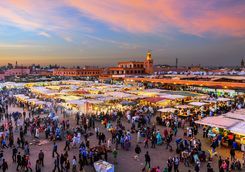 This evening, head to the Djemaa el-Fna, Marrakech's main square, which transforms at dusk into a huge street food market. 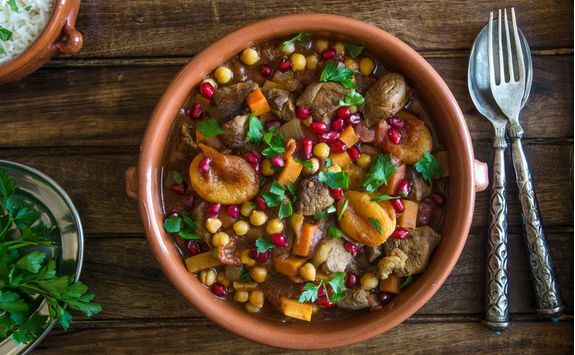 We recommend eating at one of the many stalls for a true Moroccan experience, and we have a personal favourite that we only tell our clients about. 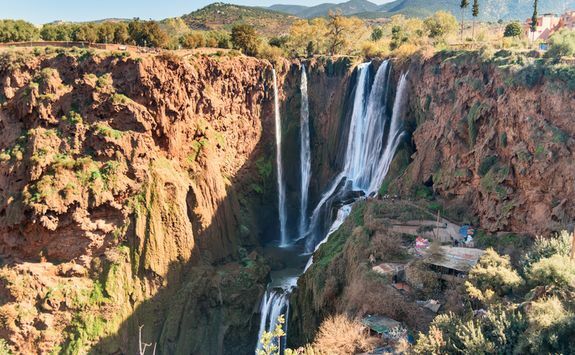 Today we suggest spreading your wings and venturing beyond the city itself. 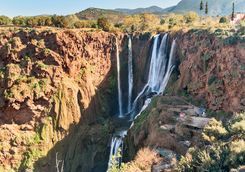 After breakfast, a private guide will meet you at your hotel in a 4x4 and you will then head out to explore Berber country in the heart of the Atlas Mountains. 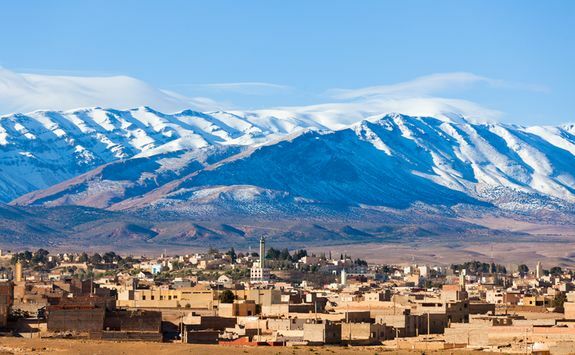 As you drive, enjoy breathtaking scenery of valleys, villages and mountain peaks, some of which may be snowcapped. 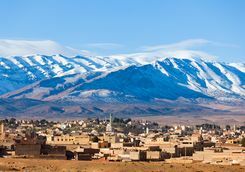 During the course of the day you will stop at a small Berber village to be welcomed by a family for a delicious glass of mint tea, before carrying on to Kik Plateau, where you can explore the unspoiled landscape, rarely explored by tourists. 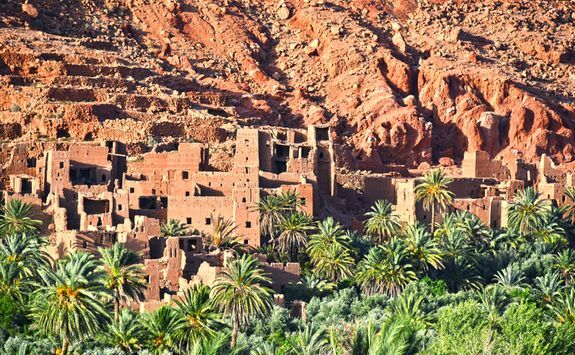 Next your guide will stop in Ansi, in the valley of Marigha, where lunch will be served on a terrace overlooking hundreds of olive groves. 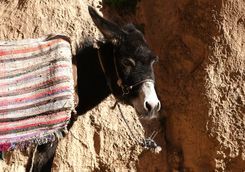 After lunch, you have the option to take a walk to the salt vats down the valley before the drive back to Marrakech. 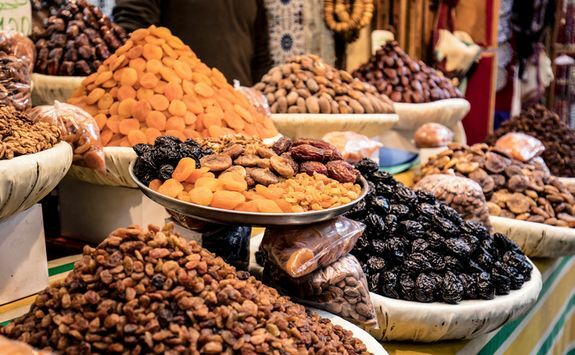 This evening, enjoy dinner in one of our recommended rooftop restaurants and then put those haggling skills to the test once more in the souqs. 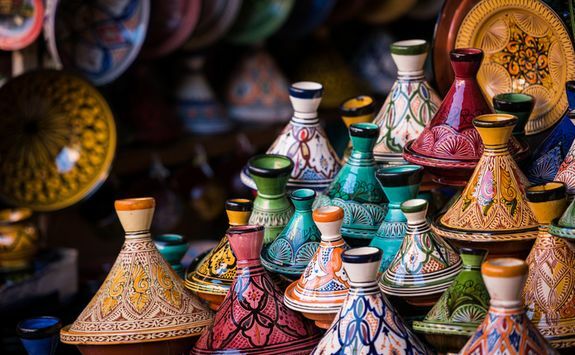 Enjoy a relaxing morning at your riad - trying to fit all your new purchases in to your bag (or having bought an entirely new one) or simply soaking in the hammam steam room - before a long lazy lunch and return transfer to the airport for an early evening flight back to the UK.